The digital transformation has begun. We’re confident about helping our clients drive onward: not to be disrupted, but to do the disrupting. Digital is the main reason just over half of the companies on the Fortune 500 have disappeared since the year 2000. IT used to be a cost of doing business. Then it became an enabler of business. Now, IT is the business. Technology has become the fundamental means by which organizations deliver value, differentiate, and ultimately gain a competitive advantage. Data is growing exponentially. The mobile workforce has created borderless networks, expanding the threat surface for increasingly sophisticated cyber attackers. And the transition to cloud, often through shadow IT, requires new tools to maintain security. Leveraging technology has never been more critical and complex. But it's never been more of an opportunity. Enabling businesses to connect, protect, consolidate and control. 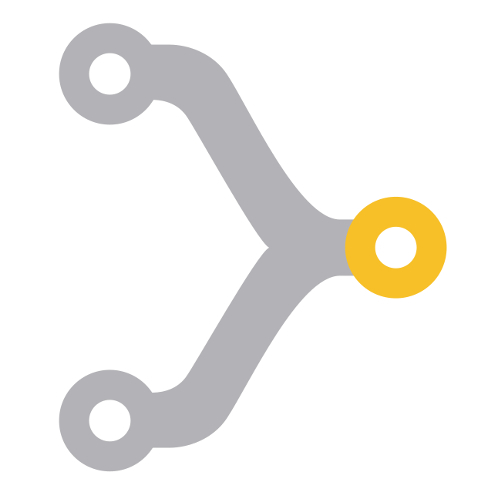 Our purpose is to enable businesses to connect through next-generation networking; protect their data with strengthened security; consolidate their resources for maximum efficiency; and gain greater control with our managed service offerings. We’re confident about helping our clients drive onward. Most IT departments face limited resources and a shortening time frame to figure out this new frontier. Trusted IT partners are more important than ever before.  That’s why we founded Impelix: to use our expertise and experience to become an extension of our clients, helping to steer and lift them through this new IT era.